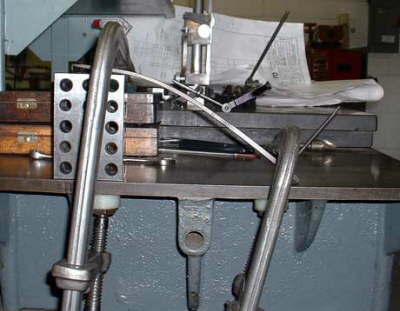 When faced with this question Eric placed one end of a reject Fehrman "Final Judgement" into a jig to see how far it would bend before snapping. It bent under tremendous pressure but it wouldn't break. It returned to "True' as soon as the pressure was relieved. The Hood Hunter stood up to the same test.